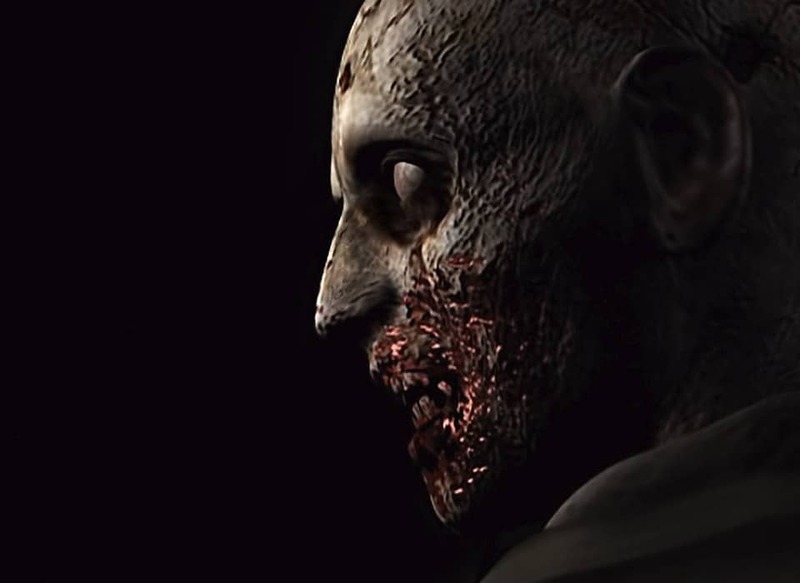 Experience the world-class remaster that brought the 1996 horror classic back to life. 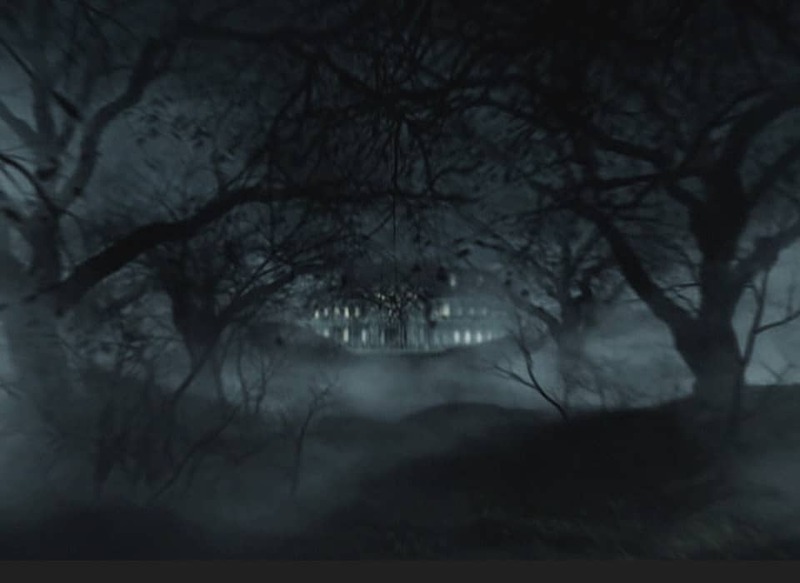 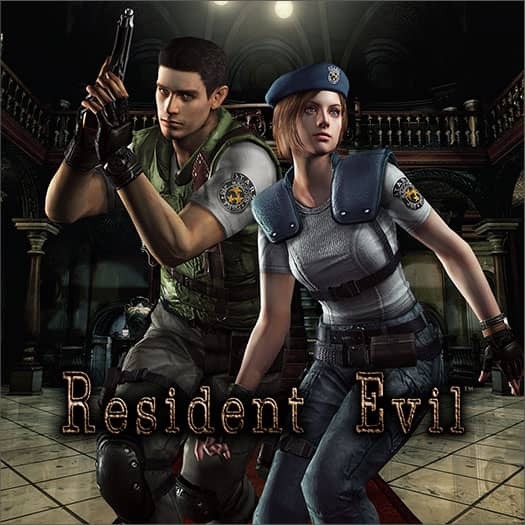 The original 2002 remaster not only featured reimagined HD environments and characters, but also enhanced vocal performances to create an even more terrifying retelling of the original story. 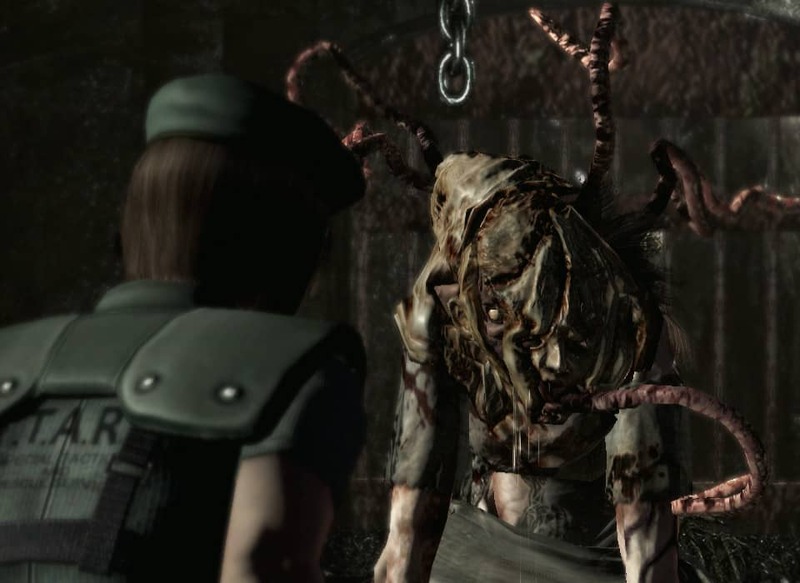 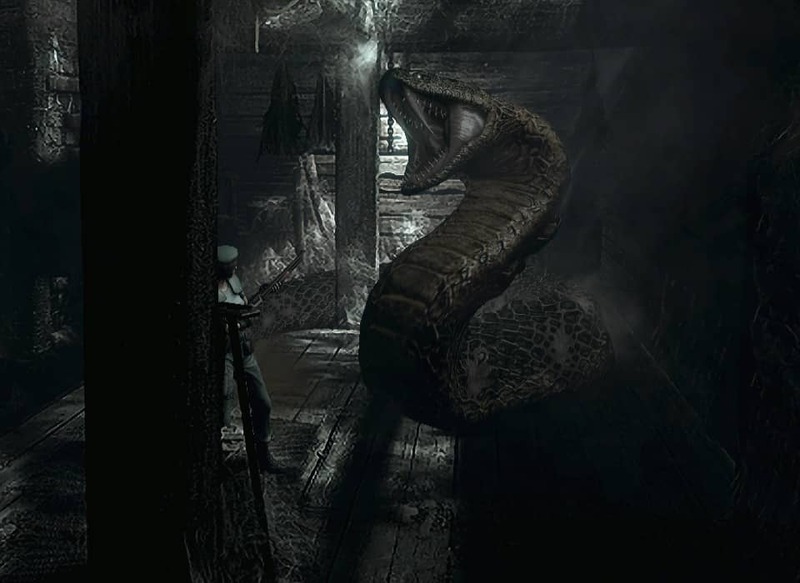 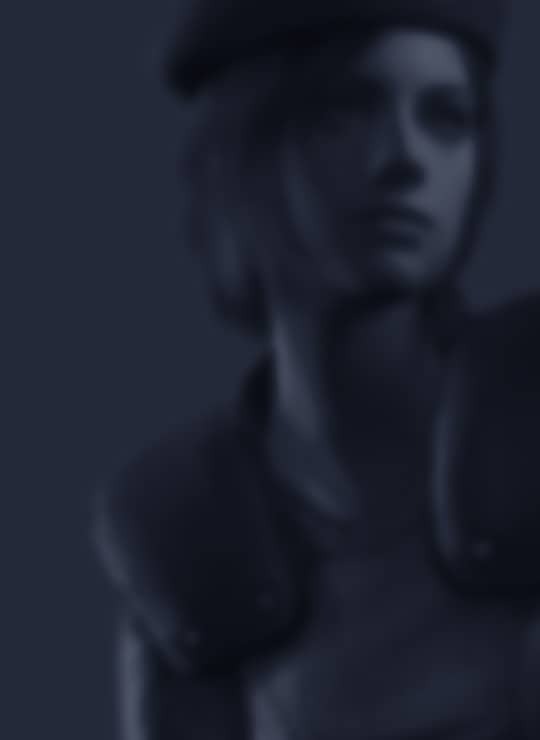 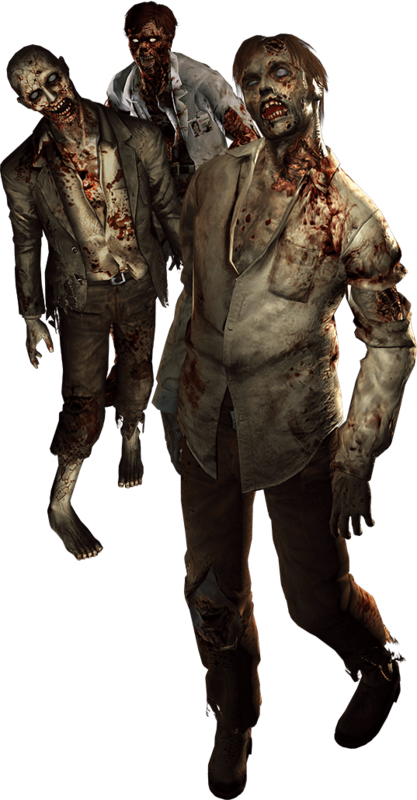 The remaster launched to widespread success, and established itself as a survival horror masterpiece. 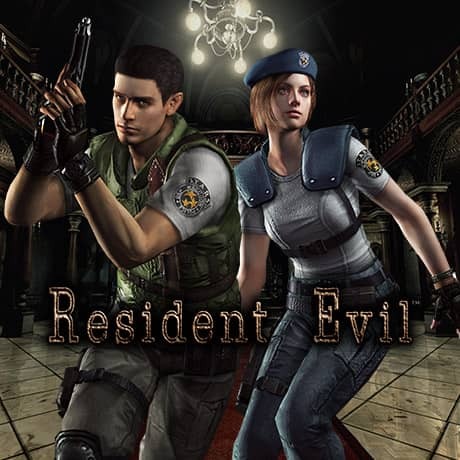 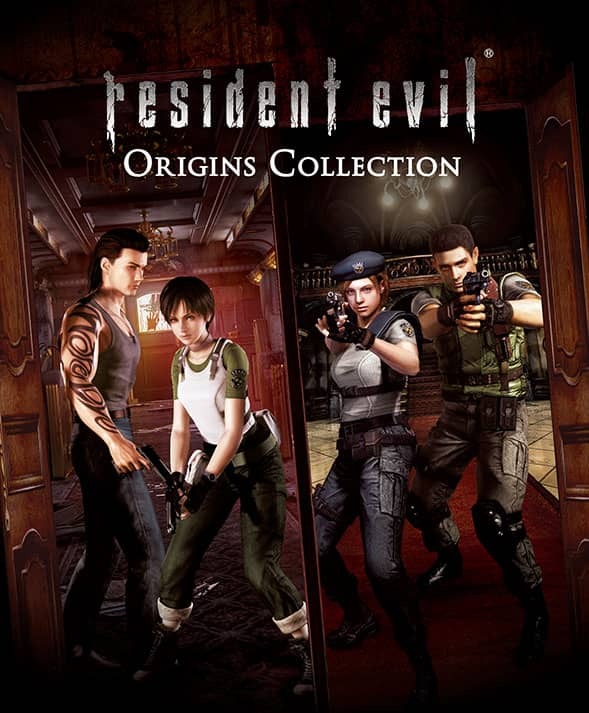 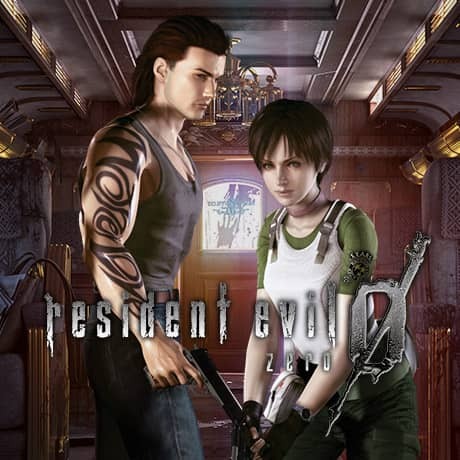 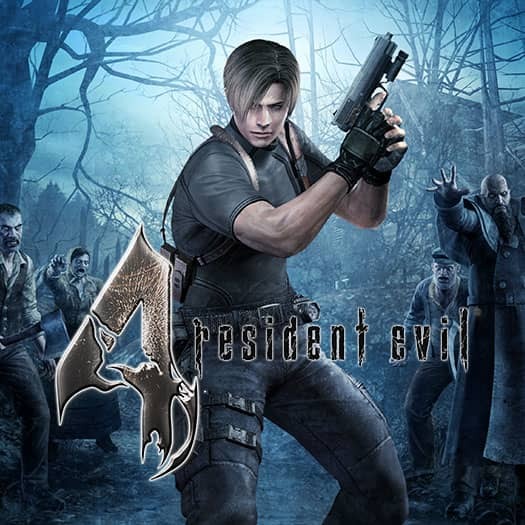 This HD remaster features all of the chilling moments and claustrophobic tension of the original release, and also includes the Wesker's Report and Wesker's Report II video features. 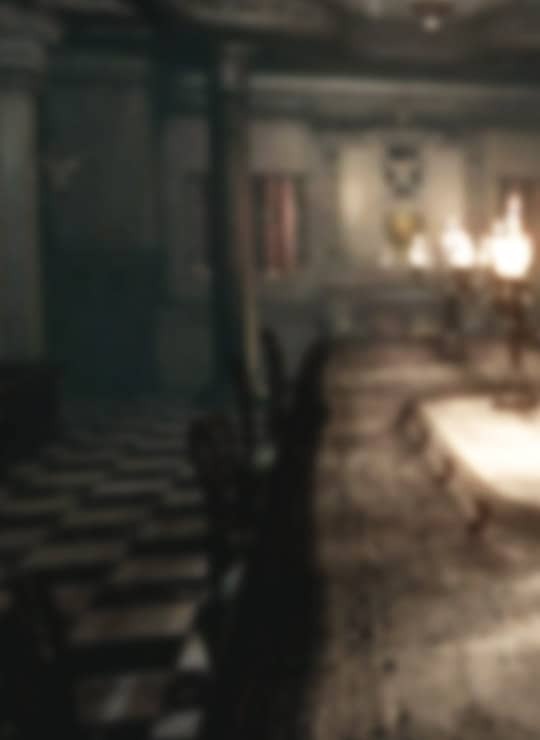 This timeless interpretation allows you to discover the mysteries at the heart of the abandoned mansion like never before, and struggle to survive the nightmares walking its halls. 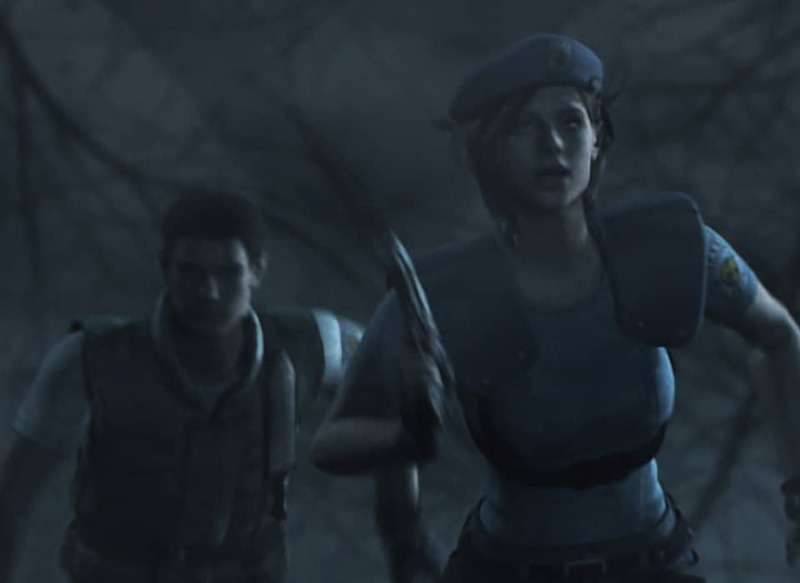 After Bravo Team goes missing the S.T.A.R.S. 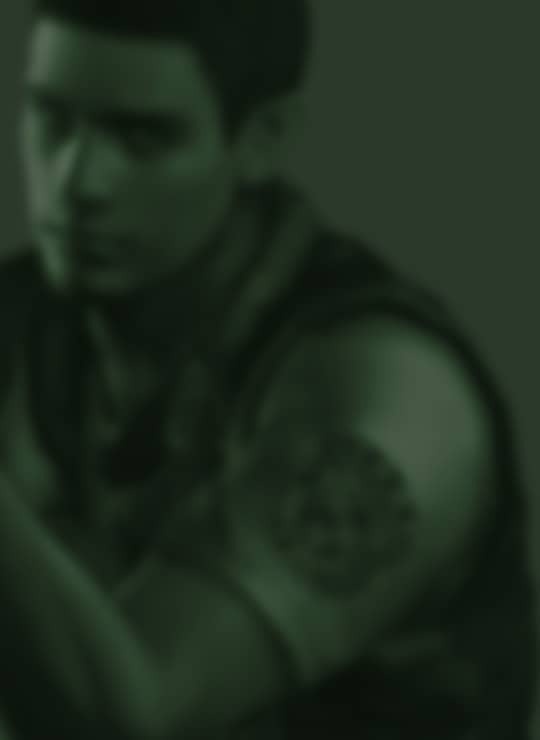 Alpha Team set out to survey the forest where Bravo Team was last heard from, only to discover the wreckage of Bravo Team's helicopter and the corpse of their pilot.